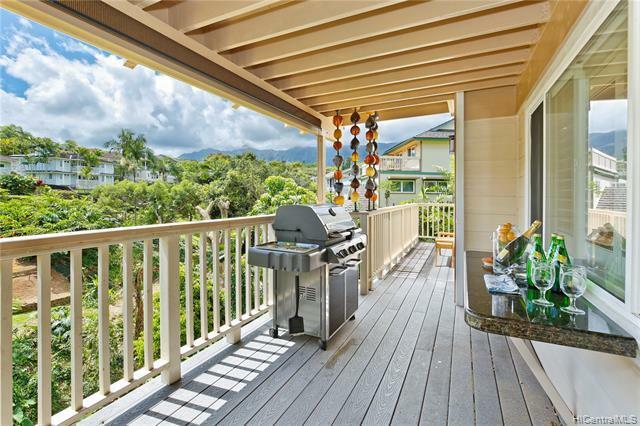 DECKS with MOUNTAIN & LUSH TROPICAL VIEWS! 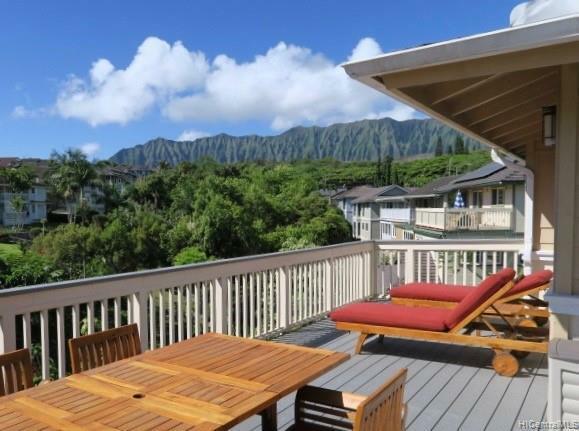 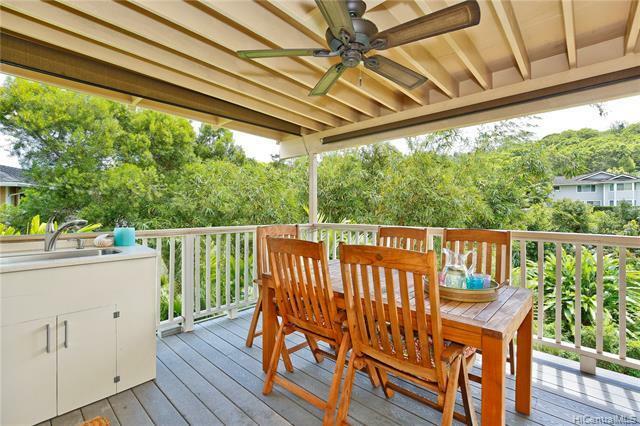 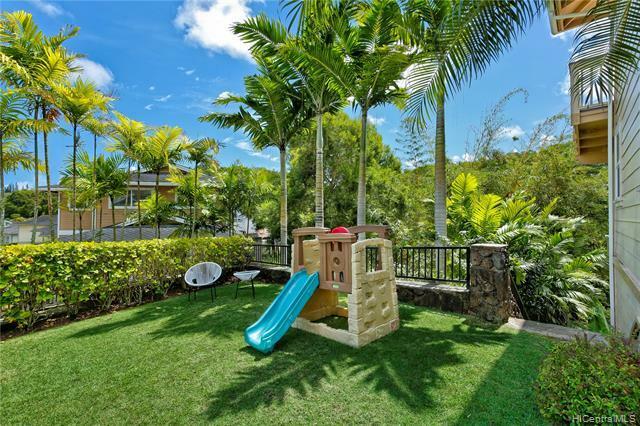 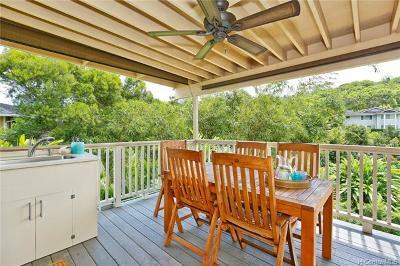 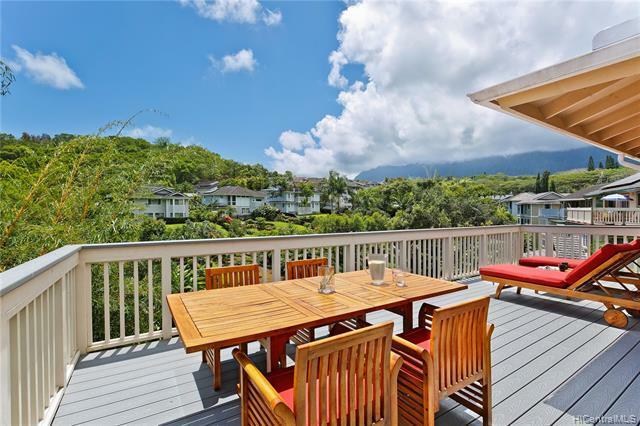 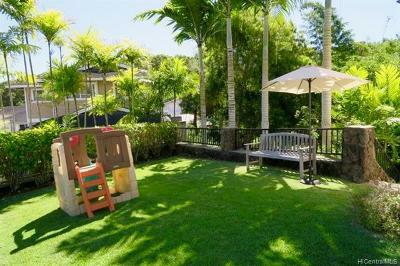 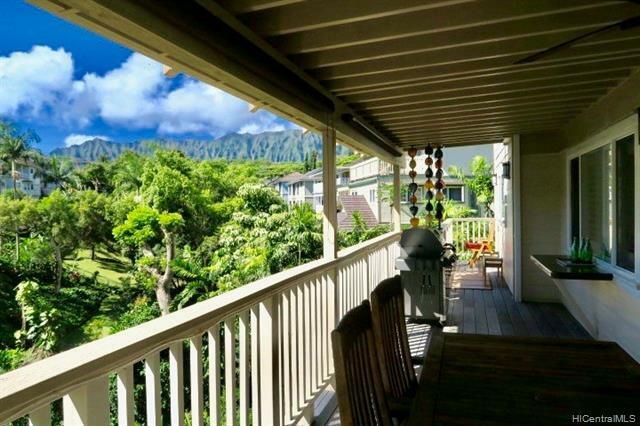 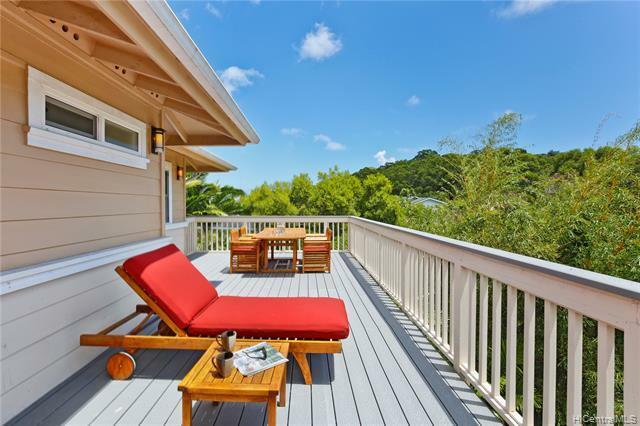 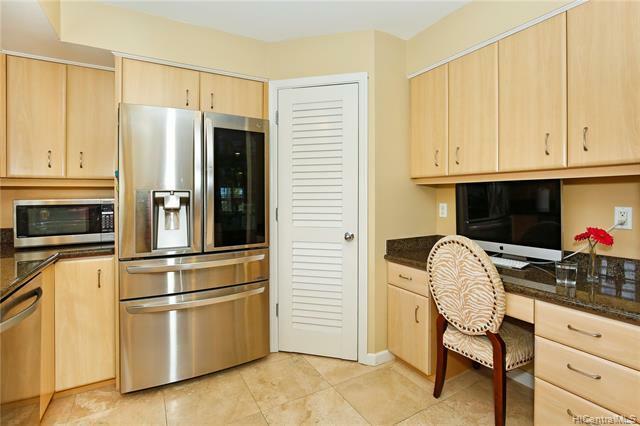 Dine outdoors, BBQ & entertain looking towards the Koolau's with cool breezes & fresh air. Modern upgrades: 36 LG Solar Panels (owned/net metering), Central AC, custom closets & shelving systems throughout, Haiku Fans, Plantation Shutters on all windows and doors, Cree Recessed lighting, Security System, back-up generator w/gas line, & flood lights make this a stylish, cool and secure place to live. 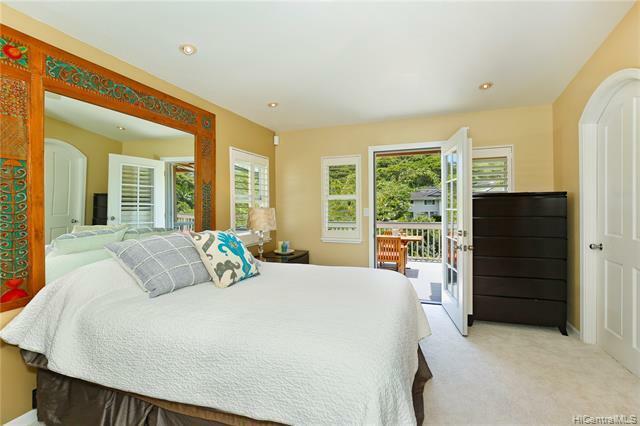 Upstairs bedrooms feature an Ensuite master w/walk-in closet & private deck. 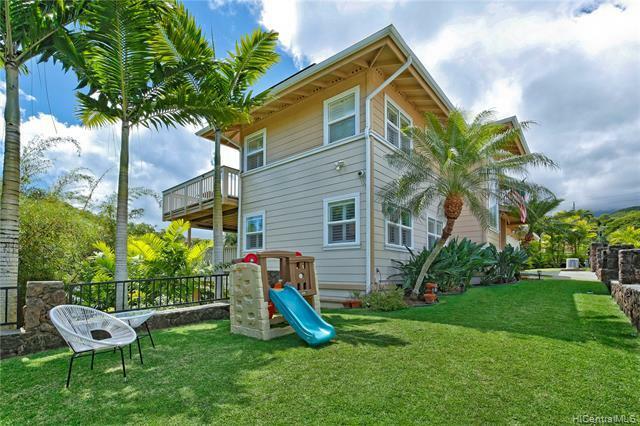 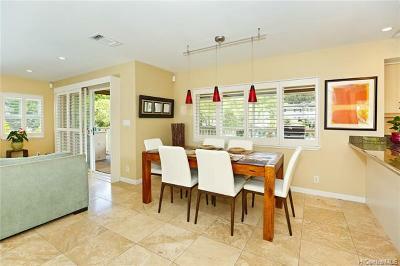 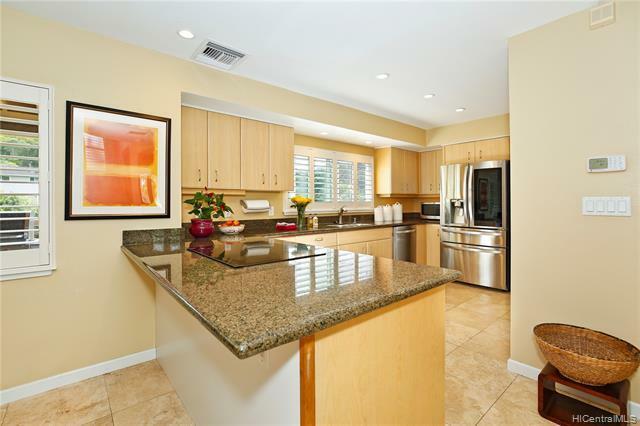 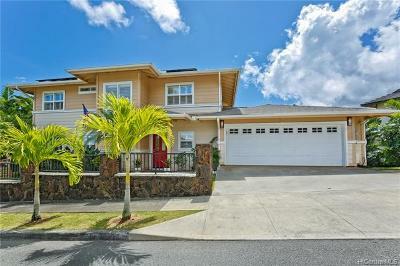 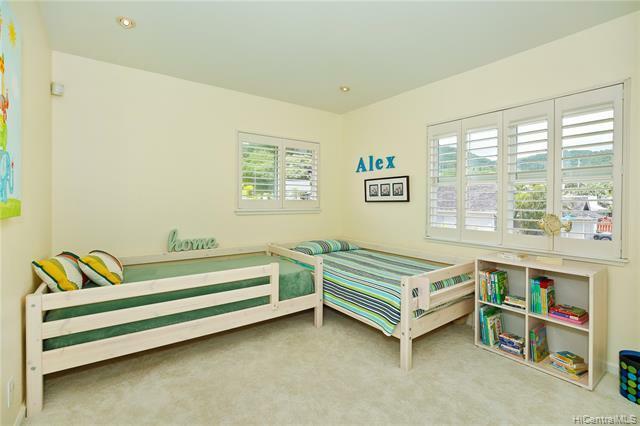 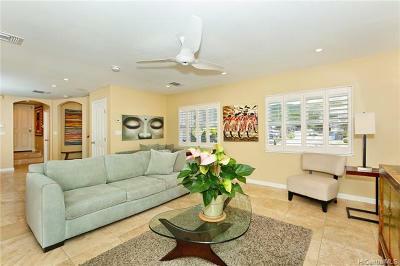 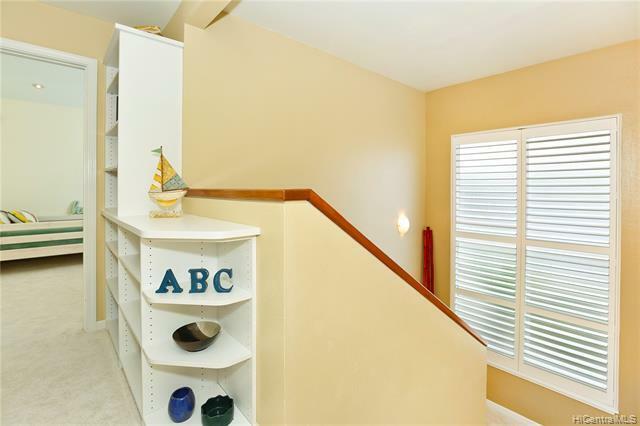 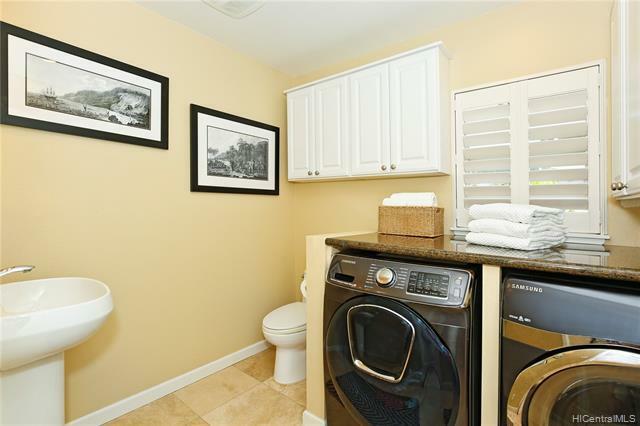 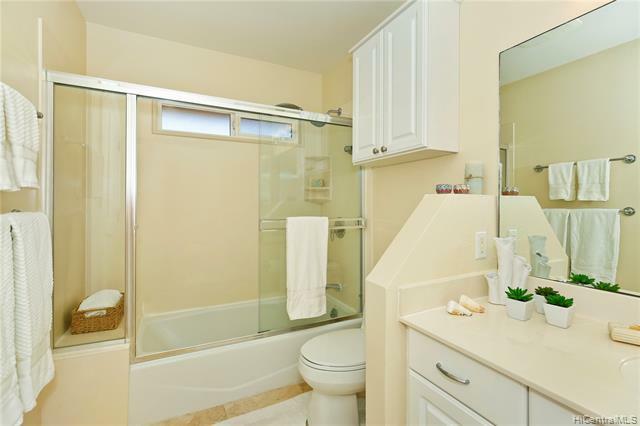 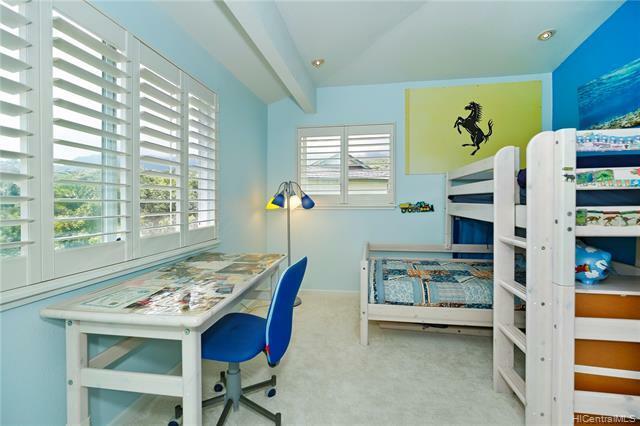 Convenient location with EZ access to Kalanianaole Hwy, H-3, Pali. Variety of fruit trees are on the hillside w/a staircase and path for EZ access. 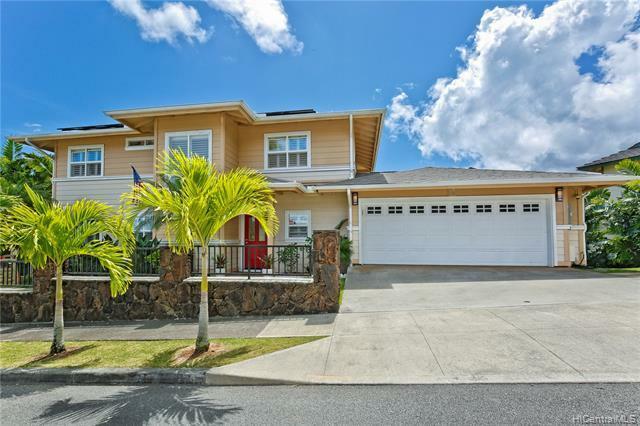 McArthur Palms border the property in this tropical paradise where a Honu greets you at the mailbox. 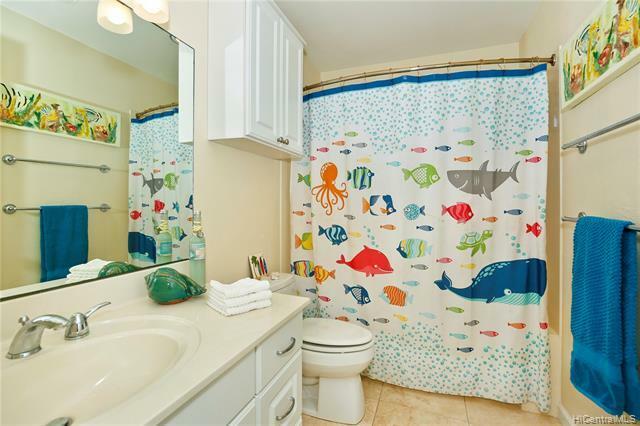 Tax records may differ.